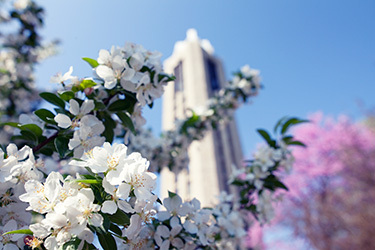 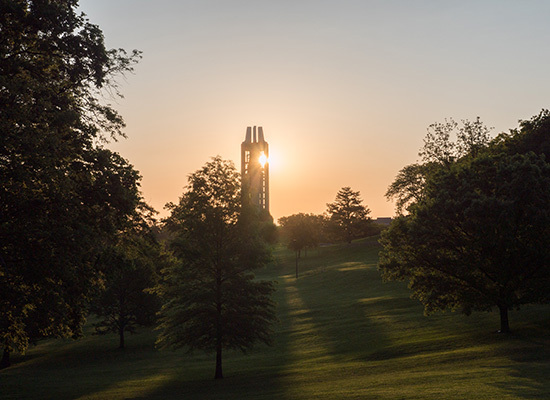 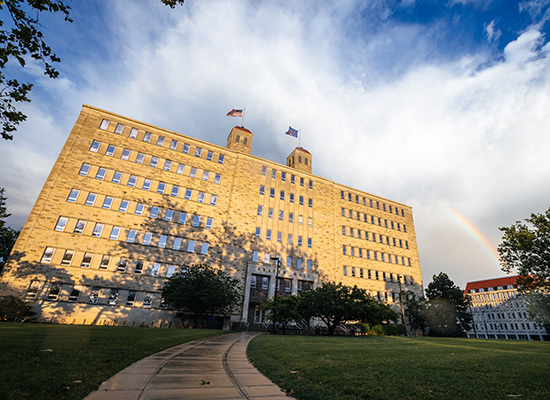 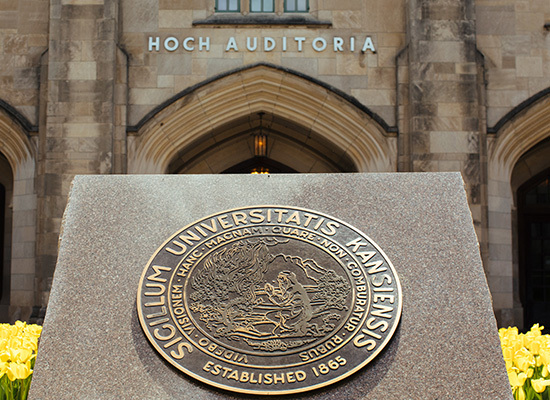 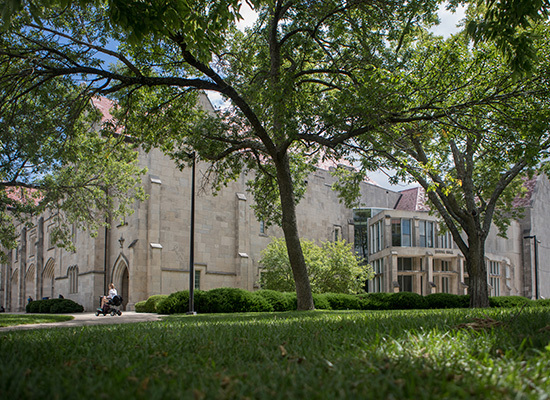 Human Resources is committed to supporting faculty and staff members' success through every stage of their employment at the University of Kansas. 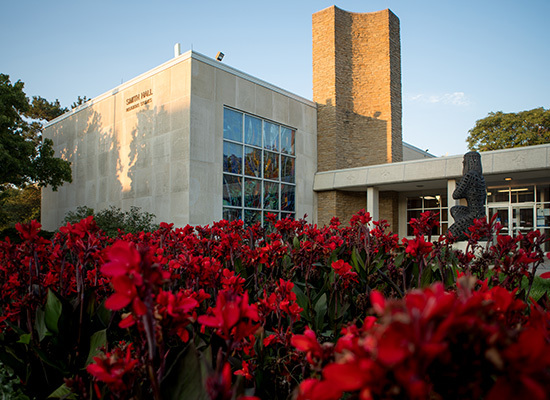 We place a high priority on creating an environment where faculty and staff do their best work. 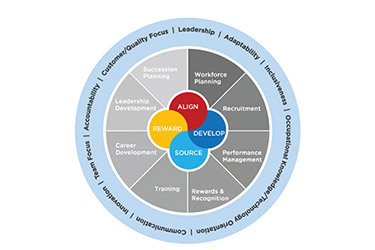 Whether you are a new employee completing your onboarding, or a seasoned professional preparing for retirement, Human Resource Management has a program or resource to assist you.